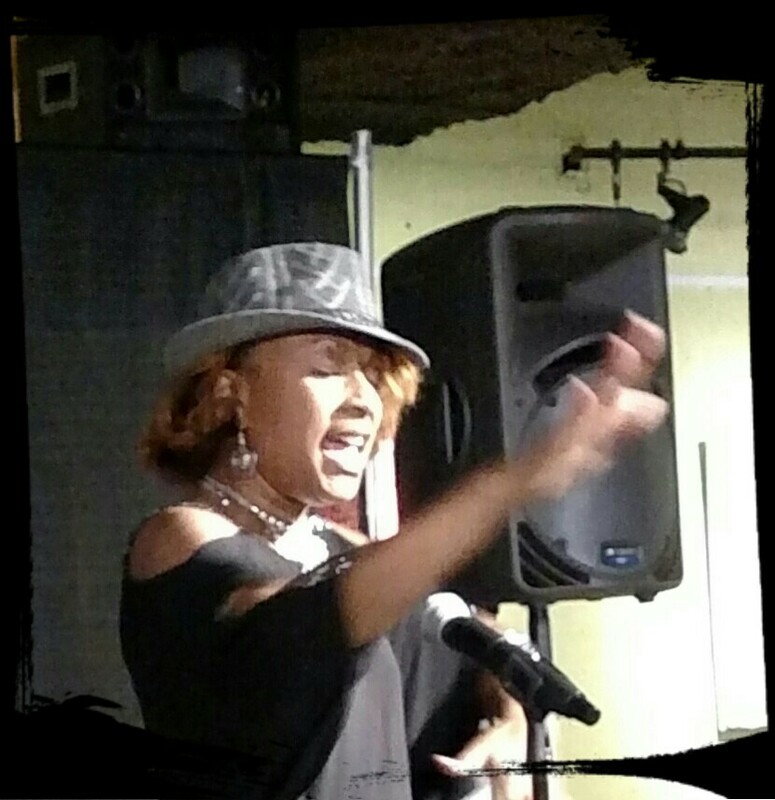 Sandra Rivers-Gill is an award-winning poet, performer and playwright living in Toledo, Ohio. She has been a featured poet around Toledo and in Dayton, Ohio. Her poetry has appeared in or is forthcoming in Youngstown Lit Anthology, 2018 SHE CHRONICLES, Common Threads, and other publications, including a poetry chapbook, Dopeless Hope Fiends, she has edited, which is funded by Toledo Arts Commission Accelerated Program. Sandra teaches poetry at Naomi Inc., a non-profit recovery treatment facility for women; and is currently compiling several volumes of poetry. Wow! That ‘comma…’ is so profound. Won’t He do it? How are you? Thank you so much for visiting my page. You are the first so far to comment! I’m not that saavy with this new way of making myself visible, but I figured it out on the fly, but I can do all things! No I do not host venue. I actually read at several venues in Toledo Greenleaf Cafe, a vegetarian restaurant (open mic poetry only 1st Mondays 6-9pm. Some of the others I’ve been a feature, such Calvino’s and Art and Soul Gallery. If you’ve seen my website, I teach women who are in recovery at Naomi inc. a faith based non profit treatment facility in Toledo who provides shelter and services. If you’re interested in being feature please contact Jonie Mcintire, a local poet and event organizer. You can find her on Facebook to book you as a feature at Calvino’s Wine Bar ( Uncloistered hosted the 2nd Sundays 6-9p with several features and open mic following), Art & Soul poetry is on 4th Fridays 6-7pm, and sometimes there are events at the Art and Performance Center of West Toledo. These are not huge venues but nice. Another place, Our Brothers Place, very small venue as well, sometimes hosted by l.j. Hamilton found on Facebook. I will look into writing a piece for your She Chronicles 2018 project. How’s the TV show, Rebel? And feel free to share with Jonie that I gave you her name. Thank you for the information. Yes, I saw you perform often so I know you have some pieces up your sleeve to contribute to SHE CHRONICLES 🙂 And when I finalize plans to visit my friend at Purdue, I’ll reach out to the contacts you gave. Thank you again.